A lively but casual place that’s equally perfect for a special night out as it is an everyday family-friendly hangout. Food reigns supreme at Goombays, with extensive lunch and dinner menus that focus on Caribbean-influenced fare. 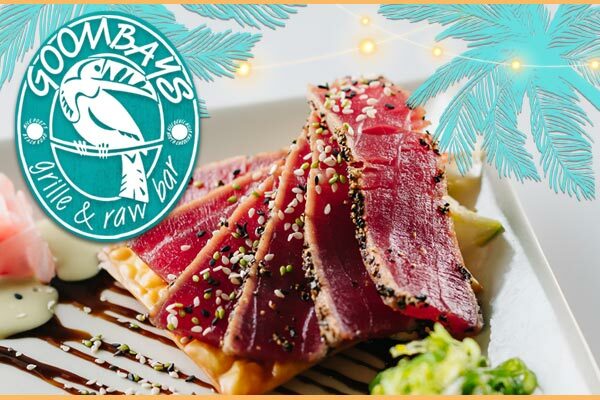 © Goombays Grille & Raw Bar 2019. All rights reserved.